There are plenty of people in L.A. County who come across individuals struggling with homelessness and don’t know how to get them help. 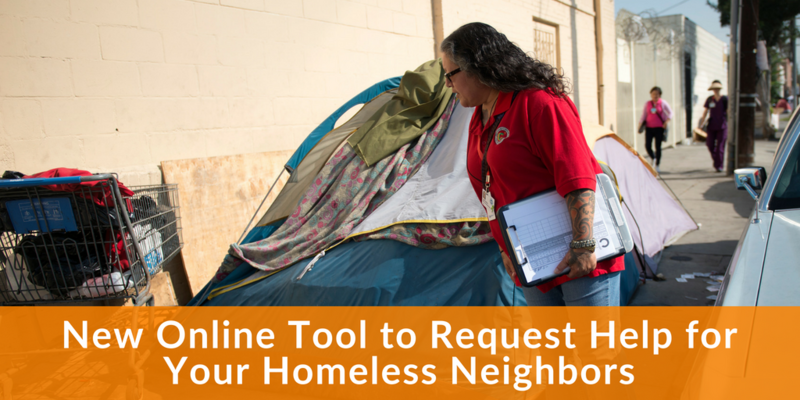 LA-HOP is an innovative online tool that makes it easy for you to request help for people in need anywhere in L.A. County. If this homelessness crisis has proven anything, it is that our county is full of compassionate, caring people and this online portal allows them to be part of the solution. My office has taken the first step in a very long process toward that goal, by asking the Mayor’s office to conduct a viability check on three sites for Interim Housing in Council District 15. The first location is a city-owned lot in Watts at 2316 East Imperial Highway. The second location is a state-owned lot in San Pedro at 515 North Beacon Street. The third location is a lot in Wilmington at 828 Eubank Avenue. These three sites are located in the neighborhoods with the most homeless individuals in my district and are a part of a comprehensive plan to move people off our sidewalks and into housing. Each location will have 24/7 on-site security, receive additional enforcement and clean-ups in the surrounding areas, and beds will be assigned in advance to people already in the neighborhood. There will be no lines, no closing times and no loitering near the facilities. My team and I have been working with local leaders and neighborhood councils to address homelessness. I hope that the individual neighborhood councils will discuss these sites and submit feedback. We will learn if the sites are feasible in late summer, and they will be publicly announced along with a series of open houses for each site. After that, there will be opportunities for public comment in early fall at the Homelessness and Poverty Committee and before the entire City Council. 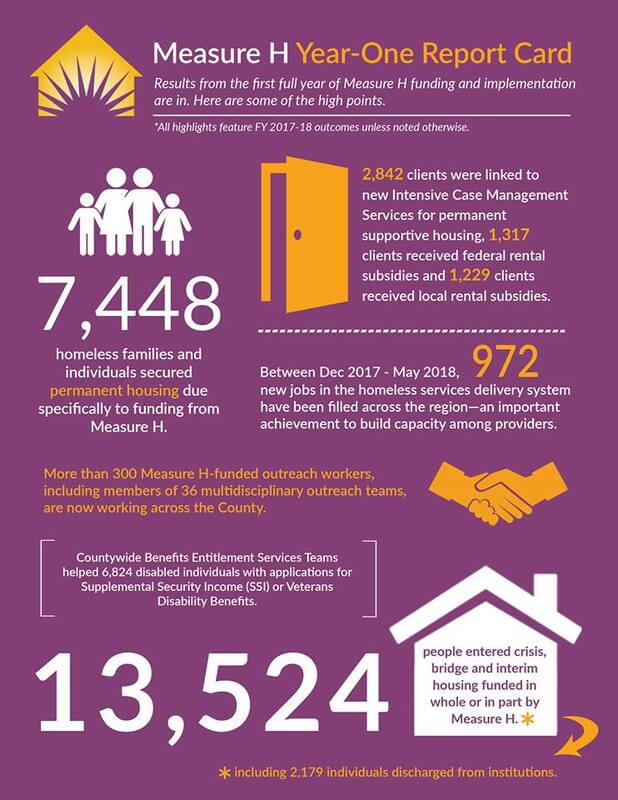 We have already completed 78 units of supportive housing in Harbor Gateway and are opening 160 more units of supportive housing this summer. We are also looking at potential sites for safe parking locations throughout the district. These efforts are being made in order to move the 105 people in Harbor City, the 178 people in Harbor Gateway, the 133 people in Watts, the 496 people in San Pedro and the 538 people in Wilmington experiencing homelessness off of our streets and connect them with housing and supportive services (2018 Greater Los Angeles Homelessness Count). It will take comprehensive solutions to address the homelessness crisis in our district. This is just the first step in a long process to make our communities safer and get people off of our sidewalks and into housing.